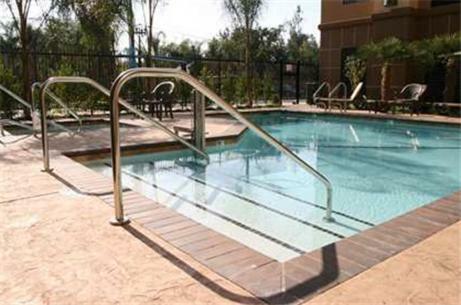 This Visalia Hampton Inn, featuring free Wi-Fi and an outdoor pool, is conveniently located just off CA-198. 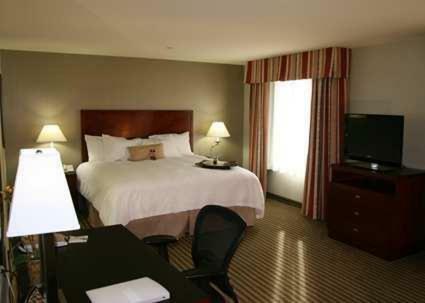 All rooms are equipped with a 32-inch flat-screen cable TV. 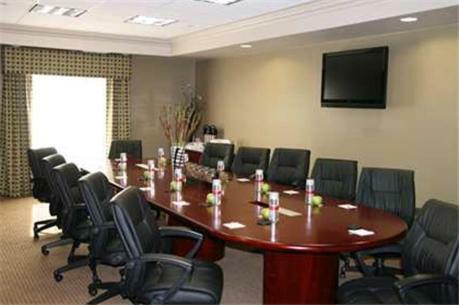 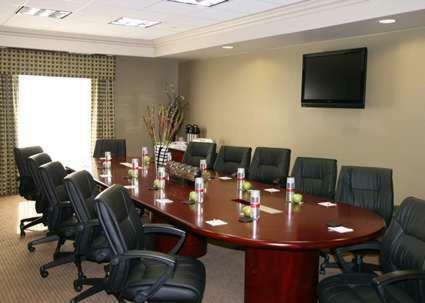 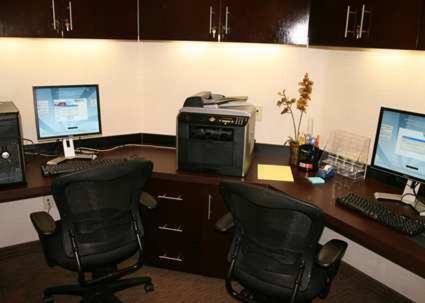 All air conditioned rooms at the Hampton Inn Visalia offer a seating area and large work desk. 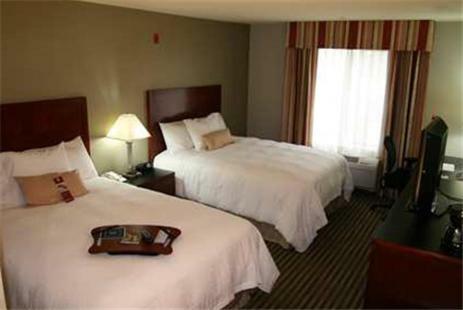 A coffee maker and clock radio are provided in each room as well. Guests of this hotel relax in the outdoor whirlpool or enjoy a daily breakfast. 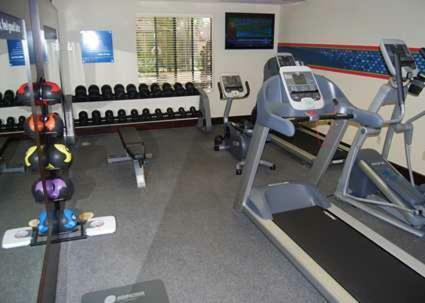 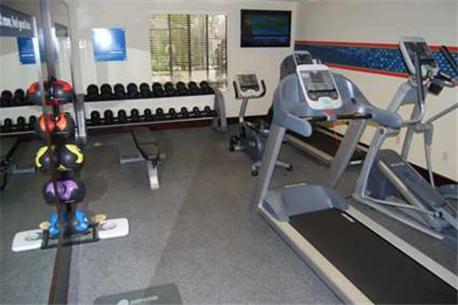 An on-site gym and access to the hotel’s business center are also available. 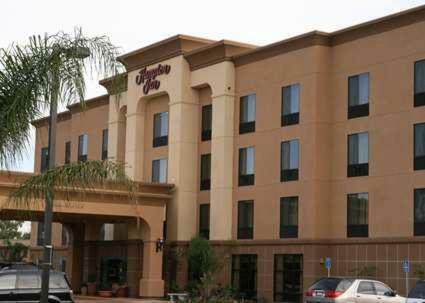 The Hampton Inn Visalia 6 minutes from the College of the Sequoias. 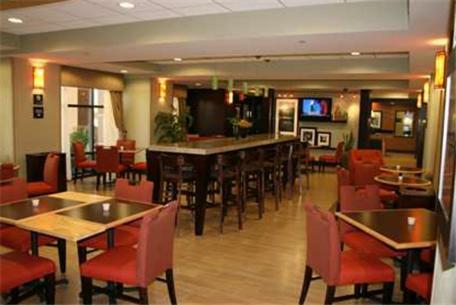 Nearby dining options include Denny’s and Jack In the Box, both within walking distance. 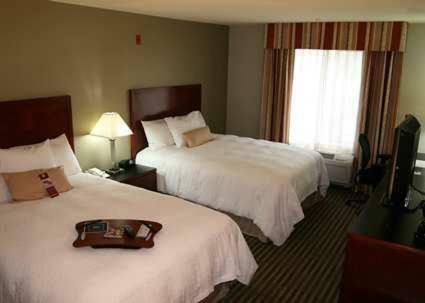 Adventure Park theme park is less than a mile away. 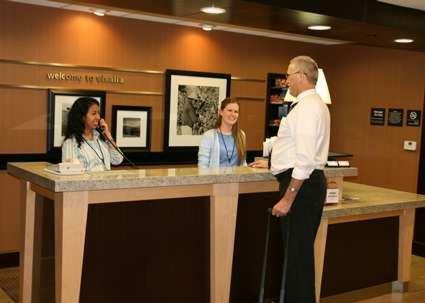 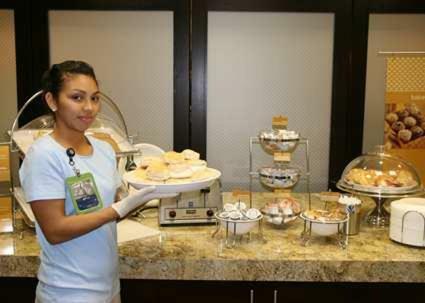 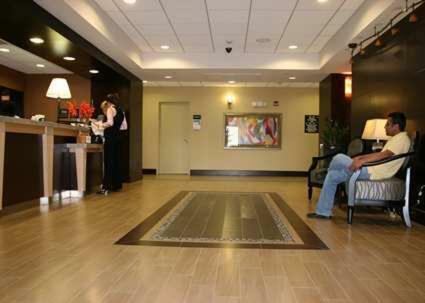 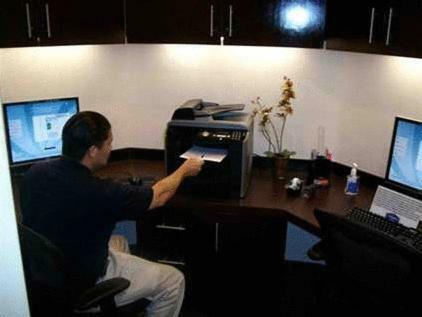 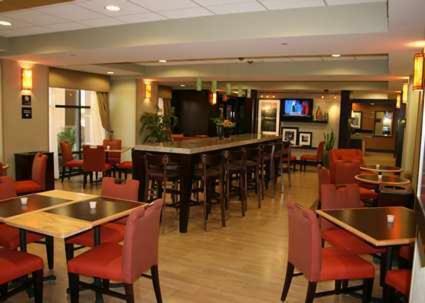 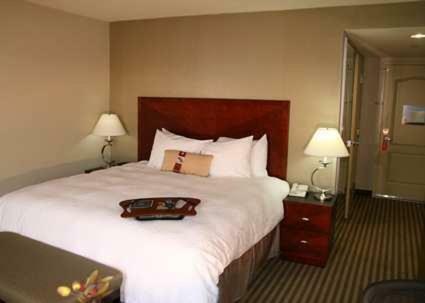 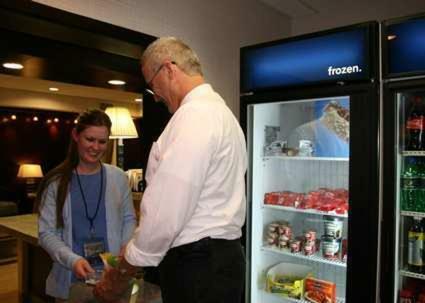 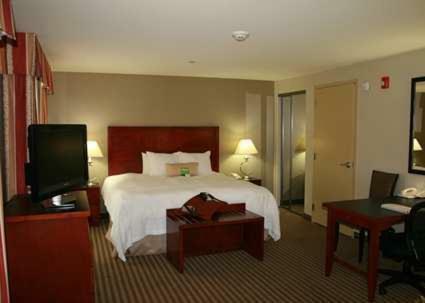 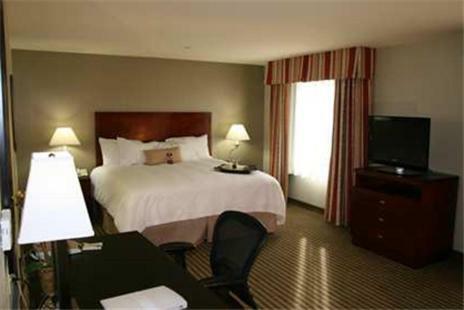 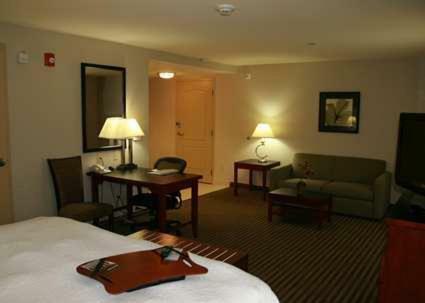 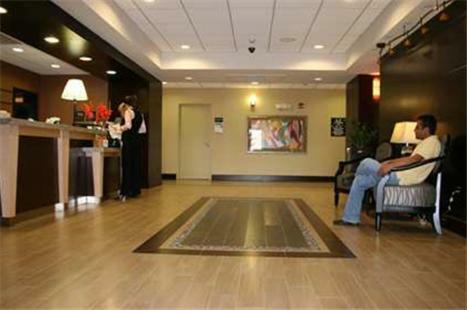 the hotel Hampton Inn Visalia so we can give you detailed rates for the rooms in the desired period.